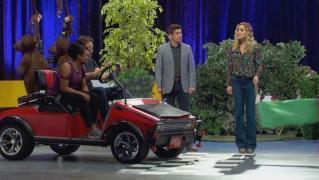 When will be My Partner Knows Best next episode air date? Is My Partner Knows Best renewed or cancelled? Where to countdown My Partner Knows Best air dates? Is My Partner Knows Best worth watching? 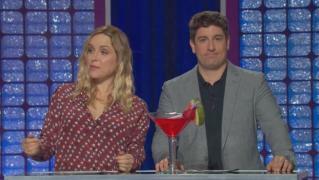 Hollywood couple Jason Biggs and Jenny Mollen host My Partner Knows Best, a relationship comedy game show where married couples face off in a series of hilarious challenges based on real-life relationship obstacles. Four couples compete each week, and one will walk away with the money and be able to say My Partner Knows Best! Can babies really fly or is it a scene from America's most outrageous day car center? Well, neither. It's just Jenny and Jason's special way of testing a couples' parenting and teamwork skills. It's something you'd never expect but something Jenny has always wanted to see Jason experience. On this episode, the MEN go into labor! 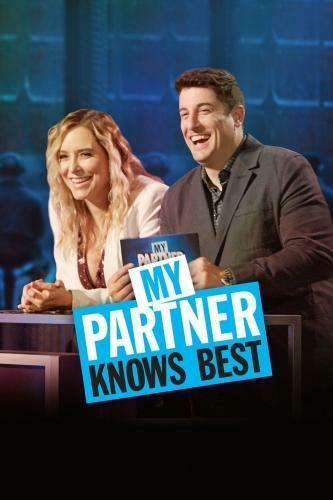 My Partner Knows Best next episode air date provides TVMaze for you. EpisoDate.com is your TV show guide to Countdown My Partner Knows Best Episode Air Dates and to stay in touch with My Partner Knows Best next episode Air Date and your others favorite TV Shows. Add the shows you like to a "Watchlist" and let the site take it from there.